falketind warm1 stretch Zip Hoodie (M) is rated 4.9 out of 5 by 40. Lightweight men's fleece zip hoodie with high warmth-to-weight ratio and quick drying properties. A super soft fleece jacket made of durable recycled polyester with excellent warmth-to-weight ratio. 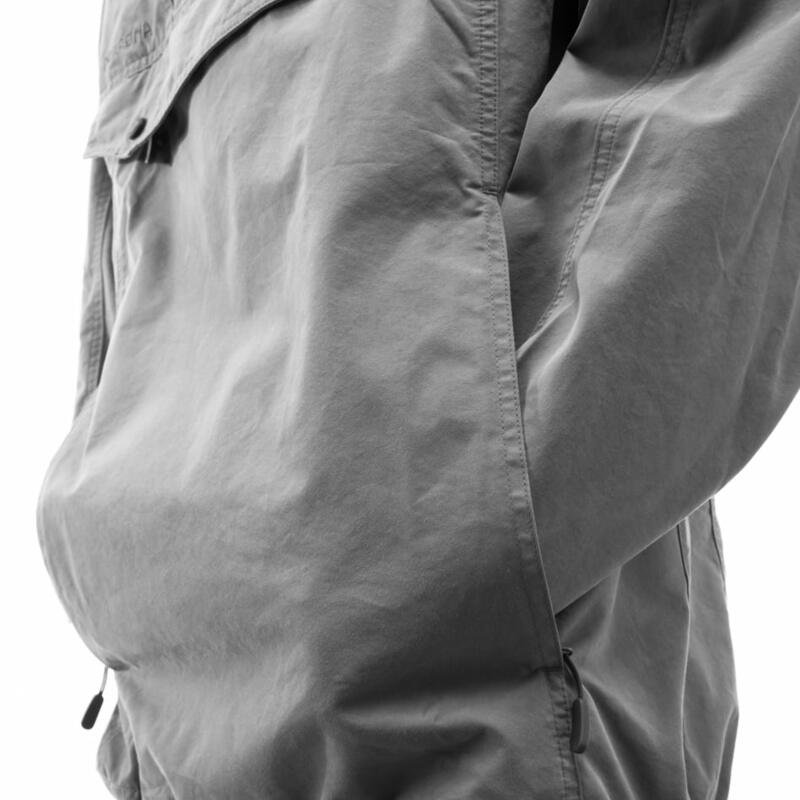 Featuring a high collar, hood, two hand warming pockets, chest pocket and integrated wrist gaiters. 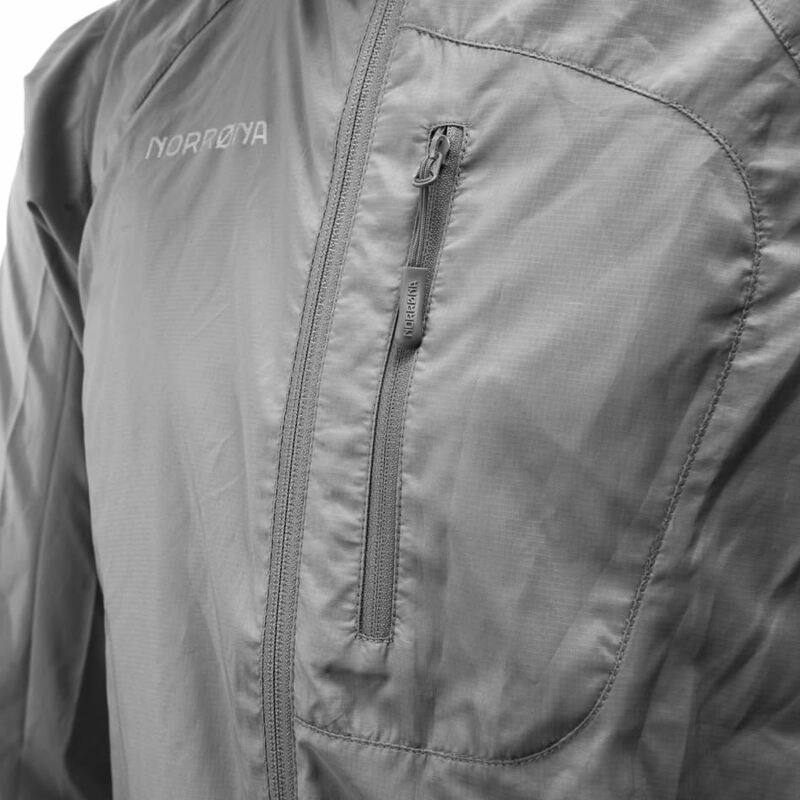 Integrated thumbhole on the cuffs for preventing the product to slide up on your arm. Rated 4 out of 5 by TRad from Light, warm and good looking Bought this as a mid layer for fat biking expeditions, when combined with Norrøna base layers it’s super warm! The cut allows for great movement it’s not too bulky as a mid layer, extra bonus is it looks great and can be used as a light jacket in spring summer seasons. Rated 5 out of 5 by superlevo from Super performance Really good! 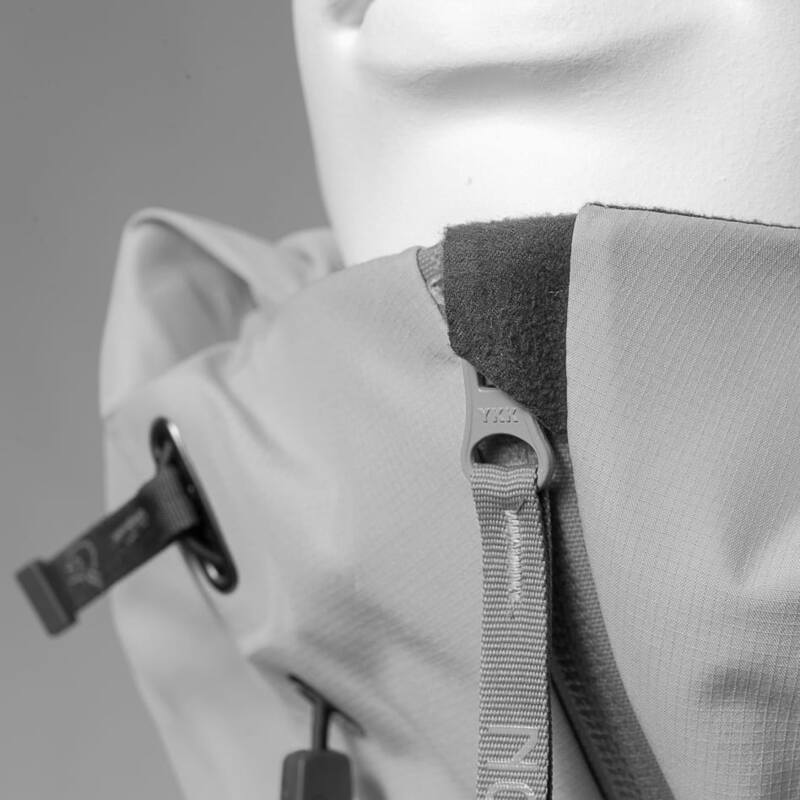 It's warm and impressively windproof, somehow better then other piles i have from Norrona. It's super light and the hoodie cut is just perfect. Probably fits a little bit wide on me, compared to my other Norrona products: 181m x 80kg athletic. Not sure If i'll go for an S anyway: its probably its fit: to cover well your body in need. One of my best Norrona products for torso anyway. Rated 5 out of 5 by Koloyv from Veldig god genser Jeg er meget fornøyd med genseren. Den har lange nok ermer, og sitter bra på kroppen. Varmer godt til å være ganske tynn i stoffet. Rated 5 out of 5 by Tassata from Perfekt til alle bruksområder Hatt den i 2 måneder og er super fornøyd! Brukes til det meste ettersom den er komfortabel og lett å ha på seg. God passform og veldig behagelig stoff som gjør den til en drøm å ha i eierskap. Rated 4 out of 5 by MarkusP. from Nice and soft jacket I liked it so much that I bought 2 of the jackets in different colours because I couldn´t decide . they are not cheap but worth the price. The only thing wich I would improve is to make them a bit more breathable. Rated 5 out of 5 by Pawel from Graet!!! Absolutely love it! Well-fitting, warm, light, beautiful color. High quality material. You can use it every day. Rated 5 out of 5 by Pawel from Great!!! Perfect product for all year For me awsome and fits me perfect. Good quality and very comfortable.